Hunched over her kitchen table, Jennifer Carpenter sifts through a stack of papers marked up with a highlighter. They’re exit surveys, from teachers who have left their jobs with Midland Independent School District. “These answers are pretty long,” Carpenter said, leafing through the various surveys. She doesn’t work for Midland ISD; she used to manage an Outback Steakhouse, and now she sells makeup online. But every single year since her son started school in Midland, she’s watched one of his teachers leave. 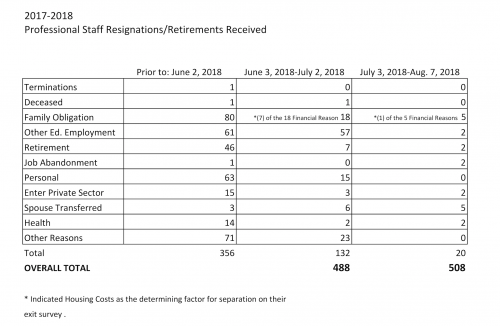 So Carpenter became determined to figure out why more than 500 employees left Midland public schools in the last year. That’s nearly a third of the professional staff, people like teachers, aides, nurses and even principals. Carpenter designed these exit surveys herself. Heidi Kirk, a former high school English teacher in Midland, had her own reasons. She said in part, she left because of pressure to pass kids without really teaching them. Kirk’s worried kids are graduating without gaining the skills they need to survive in the real world. Midland ISD and the other districts in the region consistently underperform schools in the rest of the state. And that doesn’t necessarily help keep teachers around. 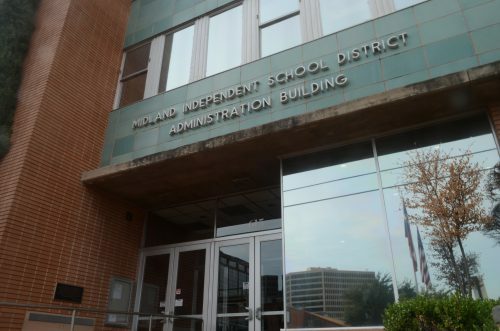 Retention and recruitment struggles aren’t new to the area, said Woodrow Bailey, director of human resources for Midland ISD. “I’ve been in the district for long enough to know that some years we’ve been hit harder than others,” Baily said. He said — to begin with — there just aren’t that many certified teachers in the Permian Basin. Schools in the neighboring city of Odessa are also facing a teacher shortage. Local professionals know they can make more money working in the energy industry than in schools. That makes recruitment extra-tough. The energy boom’s also increased the cost of living. Young teachers getting certified in Texas figure their dollar will go further working in cities like Austin and San Antonio. As for retention: Bailey said Midland ISD is working hard to keep employees around. They offer a competitive salary and free health insurance to staff. They’re looking at teacher housing options and even daycare services for the future. He said when he sits down with teachers for exit interviews, what he hears mirrors the national trends. “Well, do we have a morale issue or issues with discipline or are there issues with accountability and all of it’s requirements? Those are the same the same things that other teachers in other cities are saying,” Bailey said. But not everyone who leaves the district gets a face-to-face interview. Some simply complete an online questionnaire. 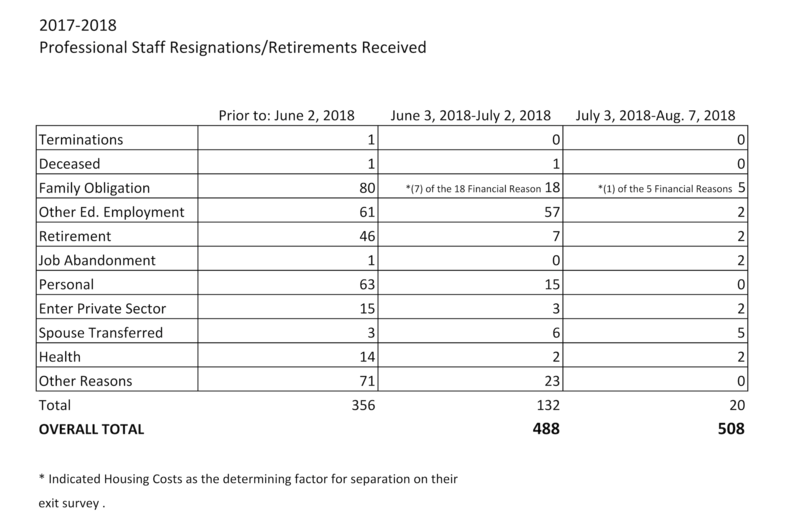 Of the broad categories Bailey’s office uses to report why teachers leave, none specifically address job dissatisfaction. That’s why Jennifer Carpenter made her own survey. 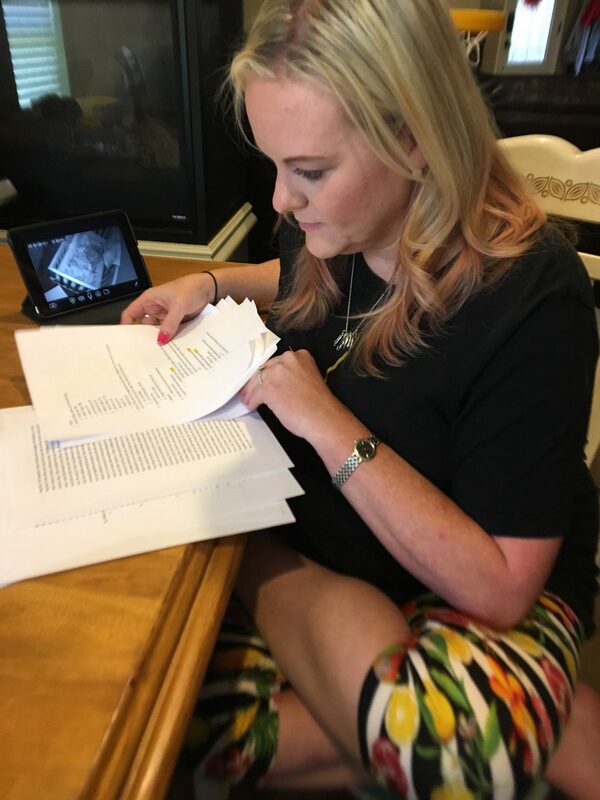 In July, she stood before the school board about her decision. Carpenter lets Midland ISD teachers complete her survey anonymously, since some fear retaliation from school administrators. That anonymity lets them be more frank, like one former Midland teacher that spoke with Marfa Public Radio. “Teachers are feeling under-appreciated,” the anonymous teacher said. She left Midland and relocated to California this summer. She said her bosses didn’t take safety seriously enough. Carpenter said the surveys are still trickling in — she received about 30 back in the first week. So far, the top reasons teachers list for leaving are dissatisfaction with a supervisor and stress on the job. As of early August, the MIdland ISD still had over 100 professional vacancies to fill. This entry was posted in KRTS News and tagged Midland ISD, txed. Bookmark the permalink.